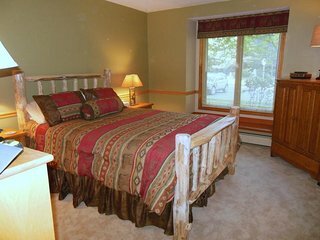 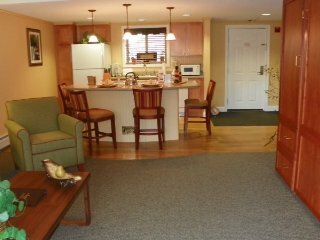 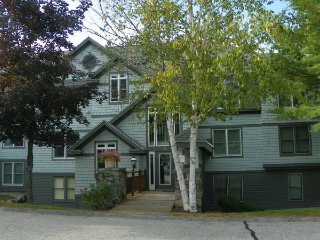 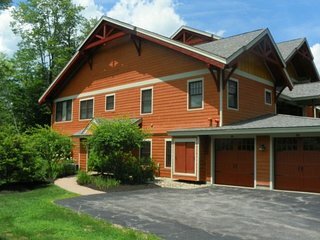 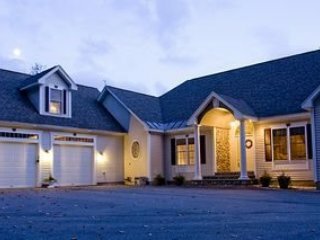 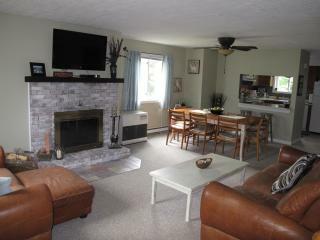 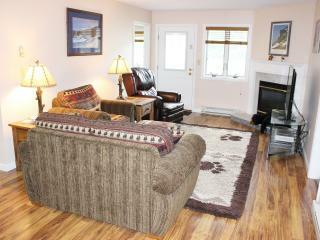 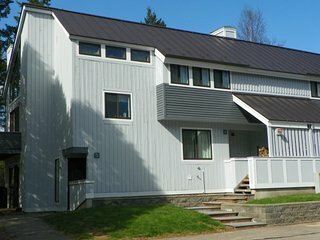 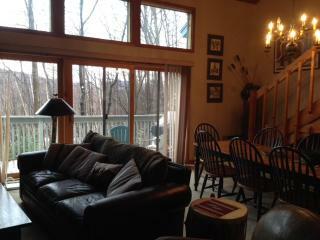 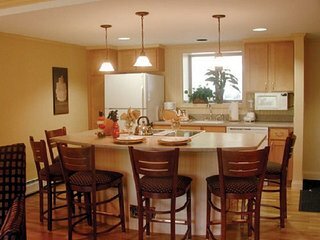 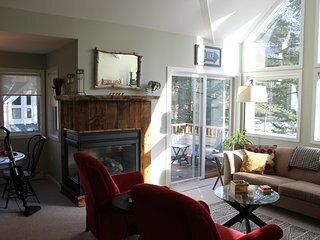 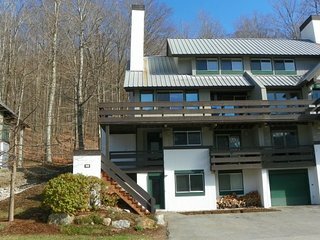 Beautiful Luxury Condo in heart of the White Mts. 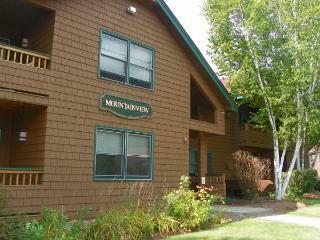 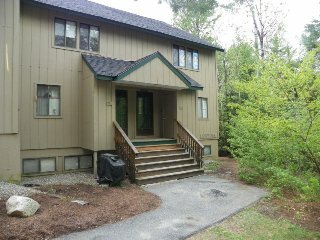 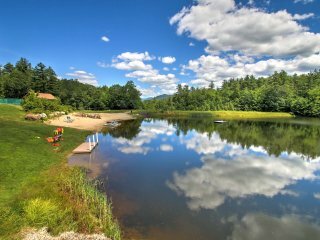 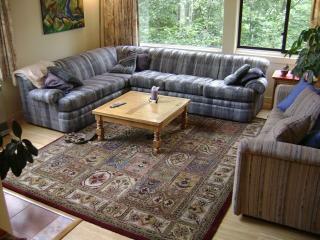 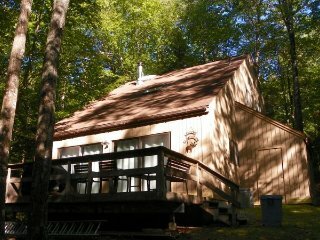 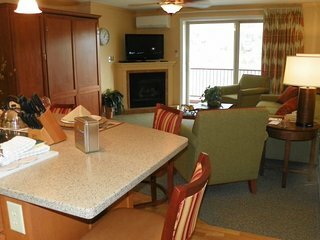 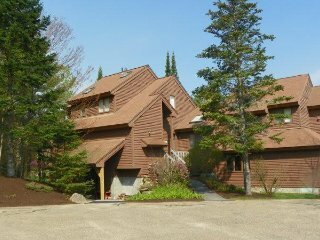 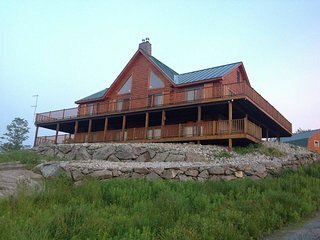 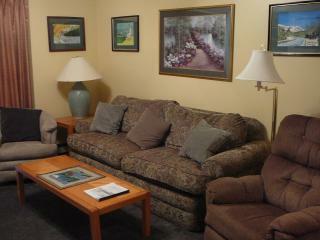 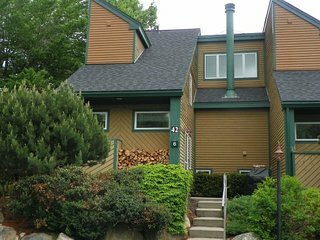 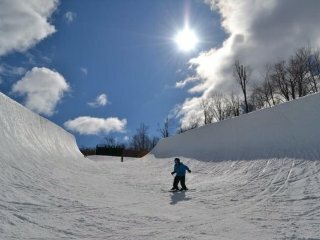 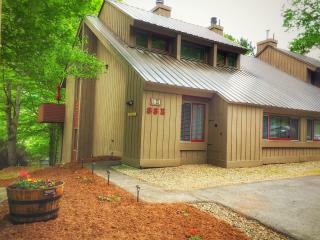 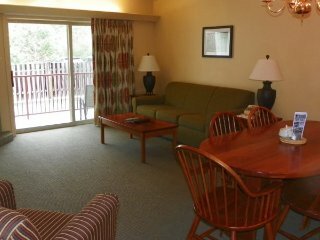 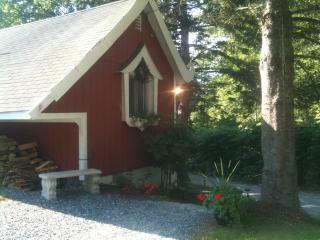 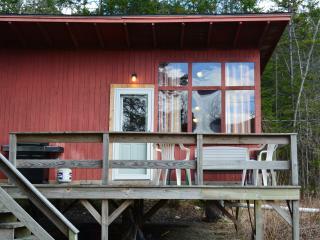 Spend your vacation near Loon Mountain in Lincoln NH at Pollard Brook! 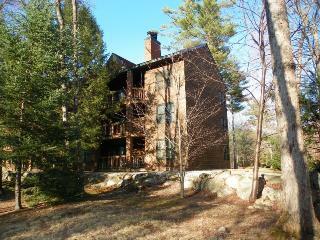 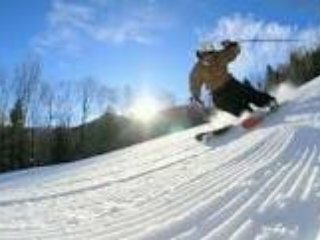 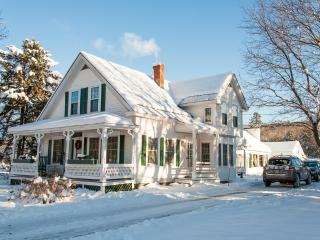 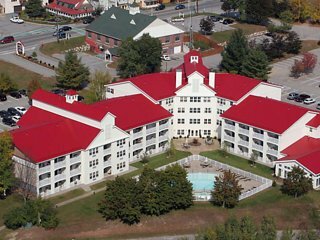 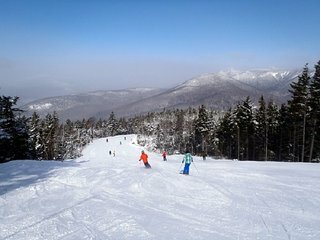 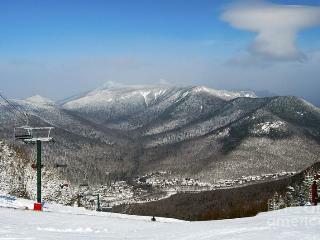 Spend New Years in the White Mountains of New Hampshire!